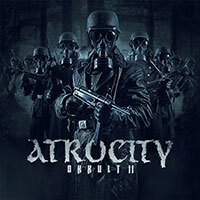 Atrocity – Official Website » ATROCITY – TREASURE HUNT! LAST HINT ONLINE! 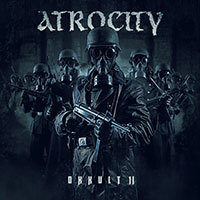 ATROCITY – TREASURE HUNT! LAST HINT ONLINE! In order to keep the same chance to everybody to find the golden CD, the final hiding place will be released at Halloween, 31/10/2014! Until then, everyone has the ability to find all the needed hints, and you can even begin the first metal treasure hunt now!